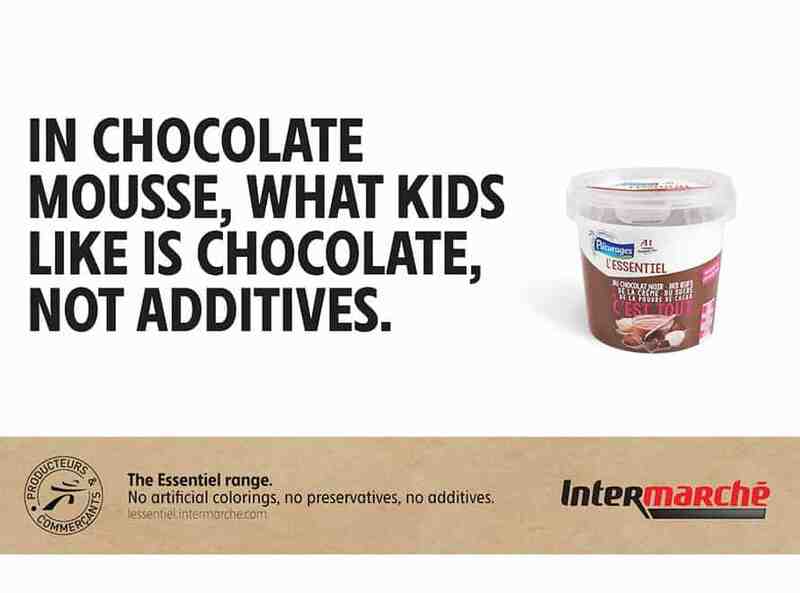 Intermarché used a simple experiment to show how artificial colors change the way food tastes. 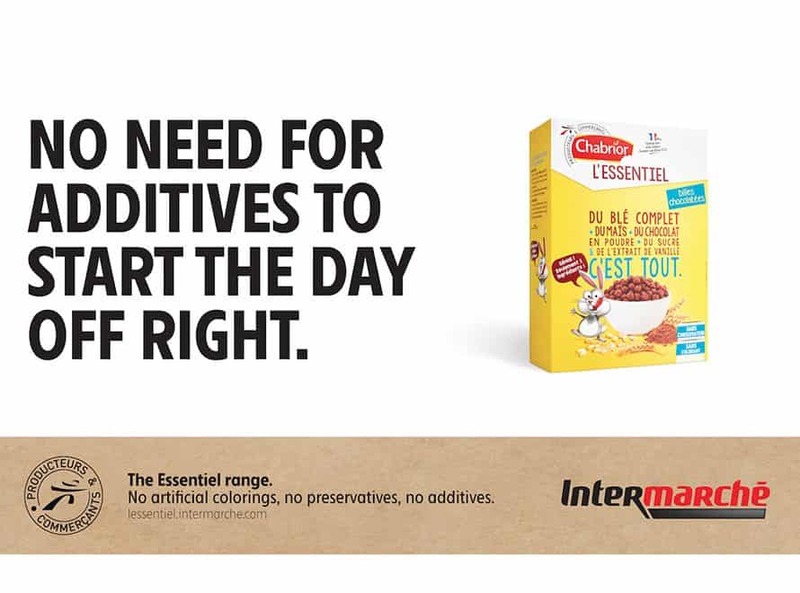 Intermarché shows how artificial ingredients can color our perceptions and even subvert our sense of taste in a 60-second film introducing the French grocery chain’s L’Essentiel range of natural food products. 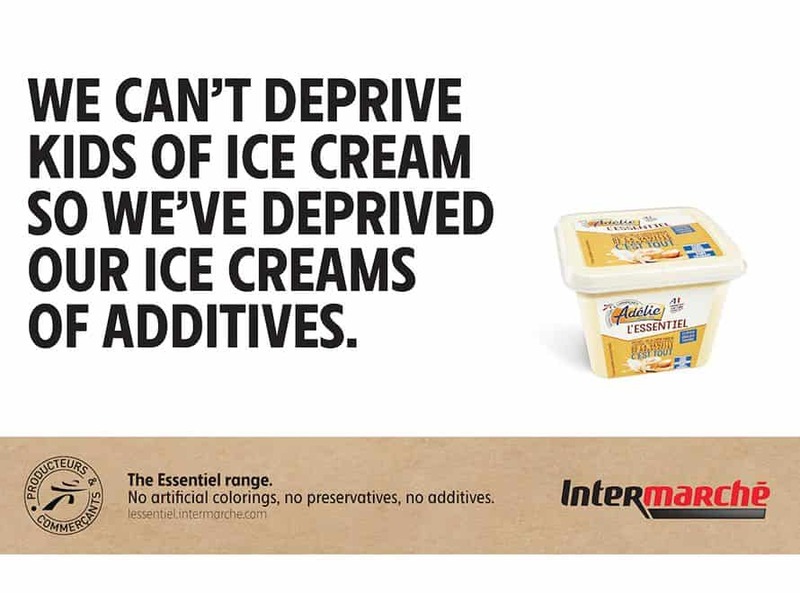 You won’t find artificial colors, preservatives or additives in L’Essentiels. That’s right, the yogurts were all vanilla, but food coloring convinced the subjects they were tasting strawberry, blackberry or raspberry. And, even though one subject guessed the blue-hued ice cream was “fresh mint,” and another says the orange-colored ice cream tastes like orange, every bar was, in fact, lemon, regardless of color. 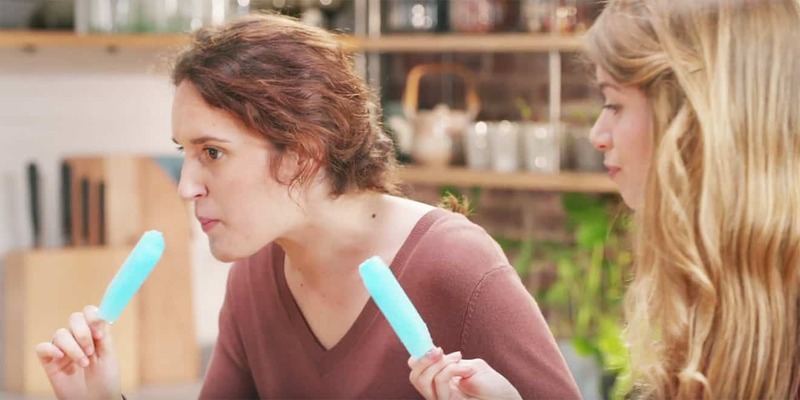 French law forbids marketers to explicitly say that additives might be harmful, so Paris-based agency Romance devised the taste test to make its point in a subtle, compelling way that would meet the nation’s broadcast standards. Romance designed the test with food science expert Muriel Jacquot, but the team still wasn’t sure how it would all play out. 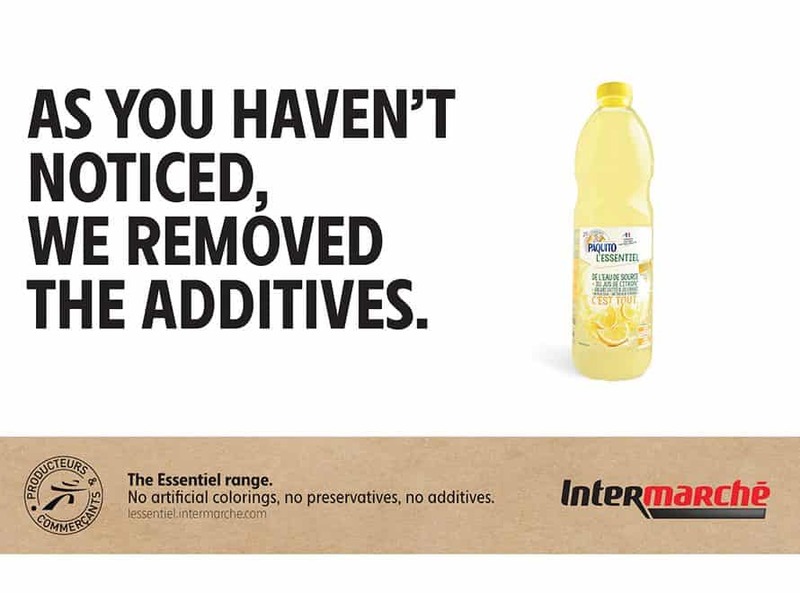 Toward the end of the ad, Intermarché notes that if food coloring can so completely fool our brains, it’s probably best avoided, along with other additives.